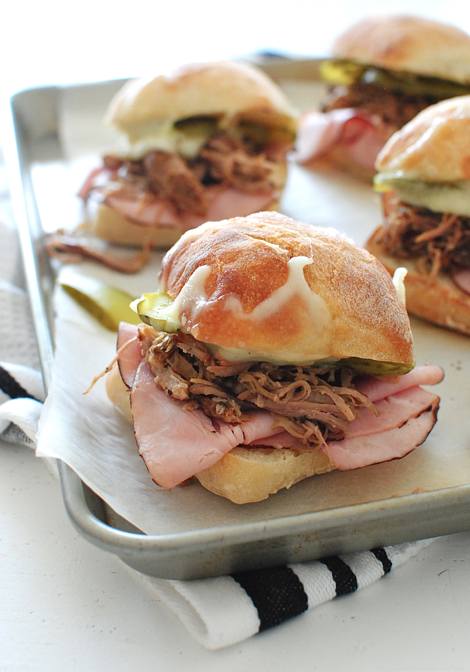 I see your dinner and raise you CUBAN SLIDERS. * There will never be enough articulation in any universe to describe my immortal devotion to these sliders. * Obviously I didn’t invent this recipe, but I did tweak a couple o’ thangs to Bevi-botch it. * We were supposed to get snow last night and all it did was shoot a rainy snot rocket and call it a day. * My coffee’s stronger than usual. So it all started three or fours weeks ago when I ordered a Cuban sandwich from our fave neighborhood joint. I took one bite, nearly fell to a sublime demise, returned to consciousness for another bite, then fainted and never woke up. Except for the next bite. I looked at Aaron through a blur of weeps and said, “I have to m . . . I have to ma . . . make for blo . . . for blog.” Then I fainted again. THEN we watched Chef a few days later. And I was so inspired and so pumped up (<—ew) and so exhilarated and actually kind of into Scarlet’s Cleopatra-esque ‘do, that I researched like crazy what it takes to really make a Cubano sandwich irresistible. And then I fainted from my internal hullabaloo. I should see someone about all this fainting. Speaking of, do you say Cuban or Cubano? I feel like Ricky Riccardo when I say Cubano. And I like it. So this is it: the seasonings basically don’t change across the board. The spices for the meat are cumin, dried oregano, chile flakes and salt. A lot of recipes call to sprinkle the goods on the meat and stick it in the oven forever. Which I can dig. Many others called to stick the meat in the slow cooker and just toss in the spices with some orange juice and lime juice. Which I can totally fist bump. So I did it differently, natch. I made a little dry rub of all the goods, reaaaaally rubbed it into the meat (once trimmed of a ton of fat), then SEARED that bae bae in a skillet before adding it to the slow cooker. OoooooOOOOOoooo yeah, because later when that meat falls apart in the cooker, you can still see some good charred sear marks. And you will dance in your giddy pants, like everyone is watching. Because I’m secretly recording you from the window and putting it on YouTube right now. Lastly, don’t skip the mustard and pickles. That tang against the succulent pork, salty ham and buttery swiss cheese is esseeeential in the way Cubans are supposed to taste. The sandwich, not the people. And of course, the bread. If you can FIND Cuban bread, do it! You could slice it into three-inch pieces for a slider feel. Or just use your favorite slider buns because you’re fantastic at living. In a small bowl, combine the cumin, oregano and salt. Toss with your fingers to mix. 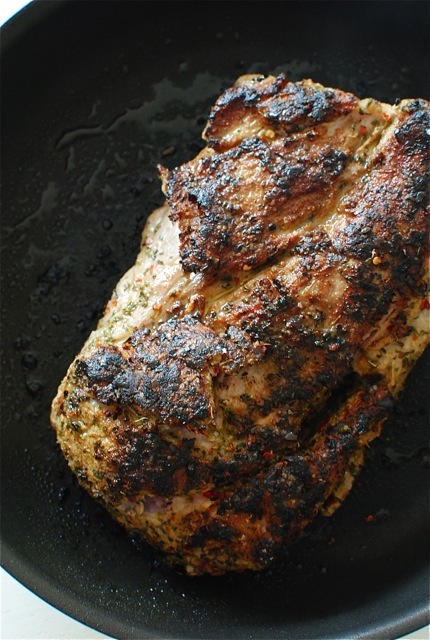 Evenly rub the spices all over the pork shoulder. Heat the oil in a large skillet over medium-high. Sear the pork until browned all over, about seven minutes total. Transfer to a slow cooker. Add the garlic, onion, lime juice, orange juice and chicken stock. 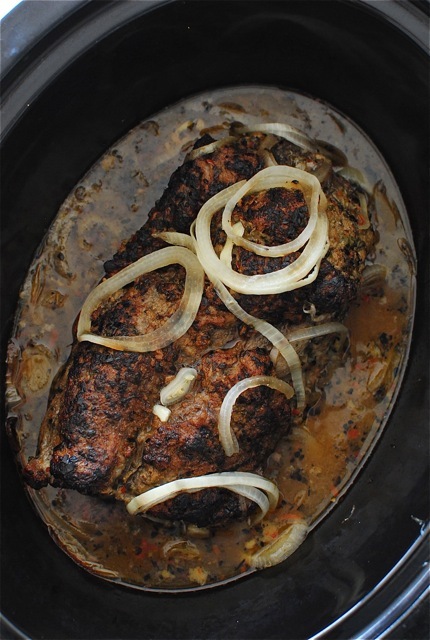 Cook on low for 6-8 hours, or until the meat completely falls apart and you want to caress it. You can shred it easily with a pair of tongs (not to be confused with thongs), or a couple of forks, whatever. What I did was shred it in the pot, then drain most of the liquid, reserving the juices for dipping. Then I cried from bliss. Split the slider buns and lightly toast them, with a light coating of mustard and a slice of swiss cheese on the top halves. Place a slice of ham on the bottom halves, followed by a good mound of shredded pork, and a couple of pickle slices. Place the halves together and oooommmmggggggg. I would inhale these by the dozen! You and Jess are KILLING IT with your sliders game today. Can I make both in the same day? Is that excessive? Should I combine them? No. No, I shouldn't do that. But I should DEFF make them both this weekend... to eat separately of course. It's early... and my coffee isn't strong enough! These look amazing! We eat cuban pretty much every week, but we go to a little deli, I don't make the pork as much as I should, it's so easy. 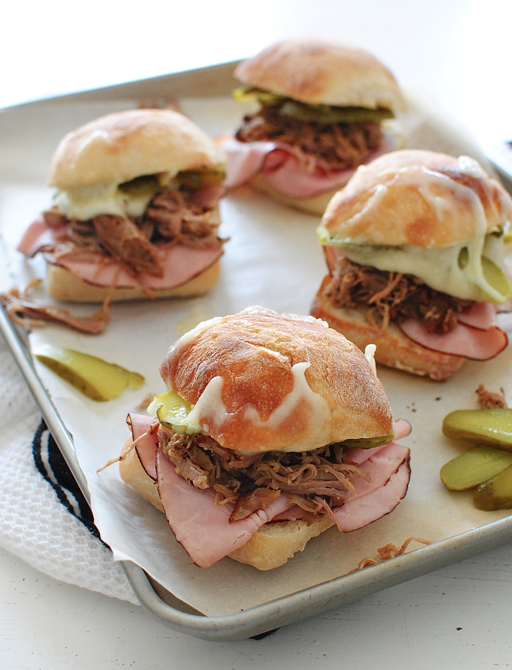 I absolutely am in love with these Cuban sliders though, so cute and fun!!! Holla! I think *I* might have fainted. Dude. I want this for breakfast. This was the best Insta pic I've seen in a while. Someone help me with Cuban bread- what is it? And if you add a hit of Tabasco to each slider, it's HEAVEN. Can't wait to try this recipe!! Sooooo doing that next time. Yum! These sliders look so good! I need to make some soon. I got a massive girl crush on Scarlett from that movie! She is so damn beautiful in it with her dark hair and tight figure!! I was jonesing big time for a Cuban after it, so I might have to tackle this recipe asap. I'm Pinning this recipe immediately & can't wait to try it !! girl, these are in my crockpot now. i've been craving a cuban sandwich since watching Chef, too. imma tell all my frands about these! Oh my god - these look amazing!! You have MADE my weekend. Thanks so much for letting me know! Wowza! These look amazing, and so simple that I could actually pull this off on any given night! Love it! Mmhmm! Those are so going on my list for this week. I've already got the pork in the freezer and a busy week to boot, so those look perfect! Cubanos (I feel like it) are my favorite. Can never pass one up if it's even near me. I could go to town on these sliders. Incredible. How did you get the cheese all melted up like that? And I really really need to watch Chef. HAHA! I completely forgot. (toddlers) Add a small pinch to the dry rub and you're good to goooo. This sounds fabulous! Must make ASAP. Also watch the movie! I'm thinking these would be bomb (sorry) served up on a homemade Hawaiian roll. Yes? No? Maybe so? The finished product looks incredible. I'm definitely going to be trying these this weekend. Thanks for sharing! I Will definitely go with this recipe, because I love burger. Thanks for sharing these recipes. 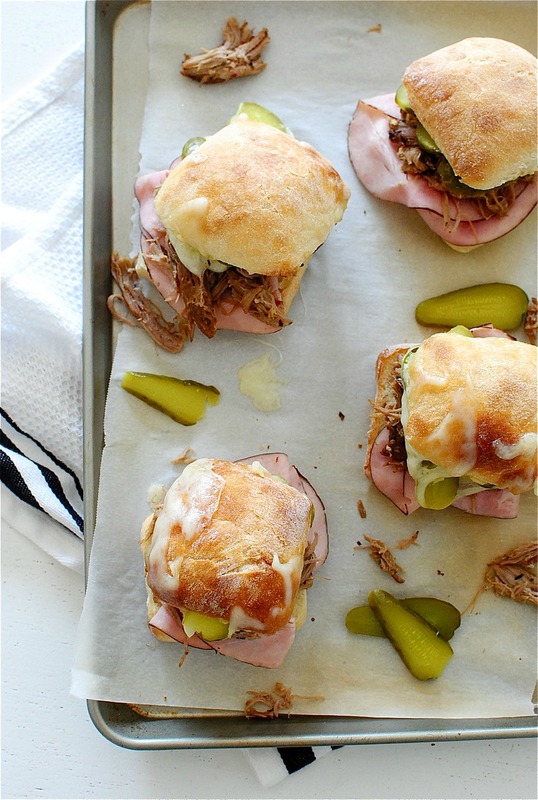 CUBAN SLIDERS I am fond of having it mainly at evening time. Your blog is a hoot!!! Question...how does one save and/or print your recipes? I'd like to put some in my line-up for the week! 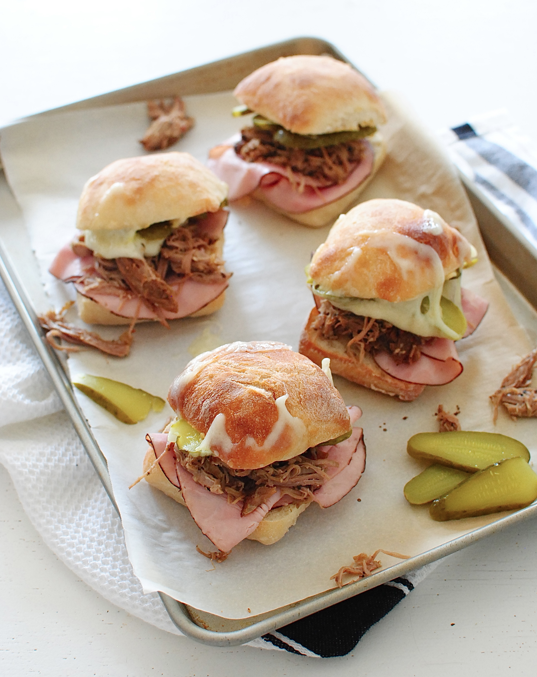 Wonder recipe on Cuban Sliders, I never thought of Cuban sliders I always go with Cuban Sammie’s.Got another recipe for my evening breakfast. Hi, Wonderful post that you have provided and a great topic as well i really get amazed to read this. Its really good. 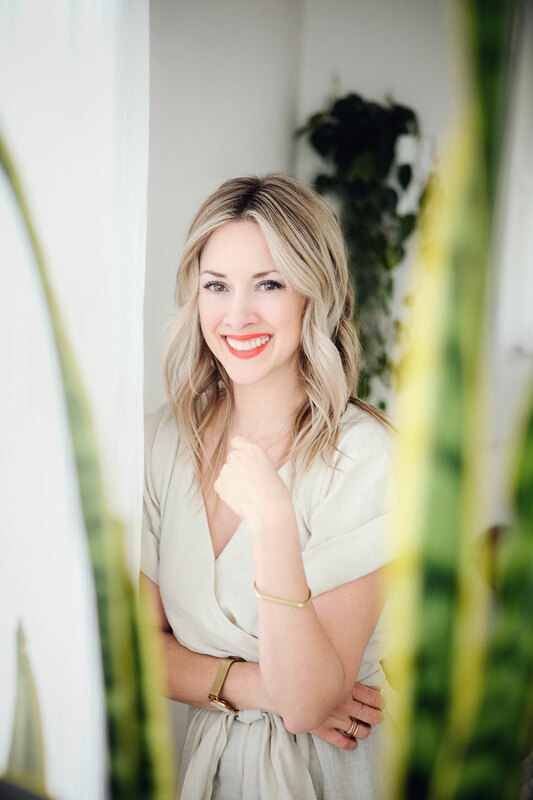 Hello, This is really Amazing post!....Great information you have shared with us. Wonderful site and I wanted to post a note to let you know, ""Good job""! I’m glad I found this blog. Brilliant and wonderful job! Your blog site has presented me most of the strategies which I like. Thanks for sharing this. Too good, the story is really great, it can use the exquisite master to modify it. Really appreciate the way you have posted the blog. Those are so going on my list for this week. I've already got the pork in the freezer and a busy week to boot, so those look perfect. ive made these about 10 times, by far the best recipe on the web. Well that makes my day! Thanks! Hi, I really love your cuban sliders. I would love to try them at dinner. Thanks for sharing the recipe. I go through from your blog really love the collection of your post. Really very much informative.